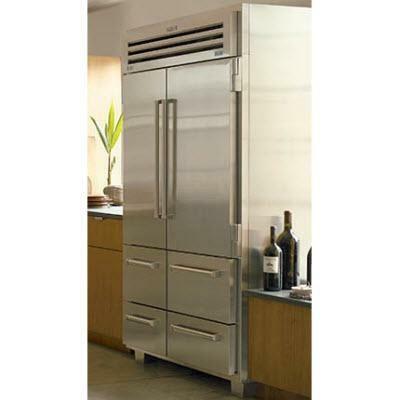 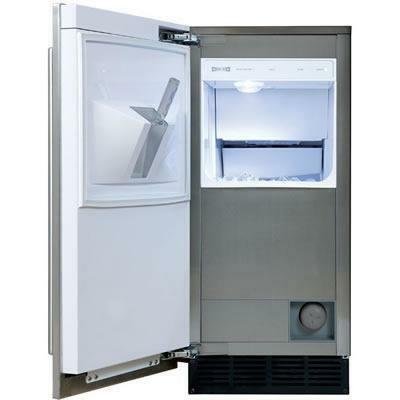 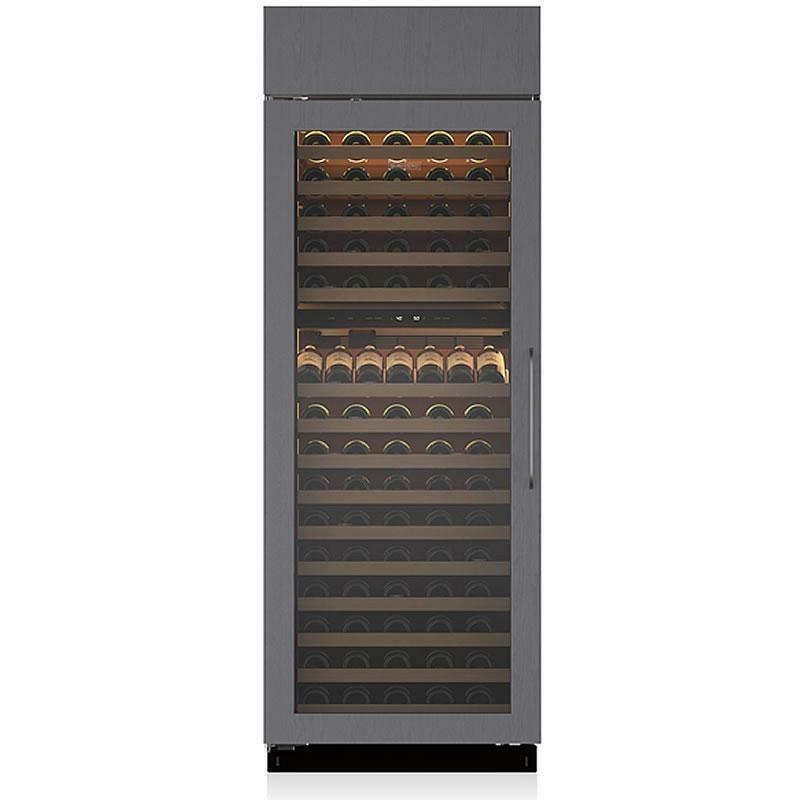 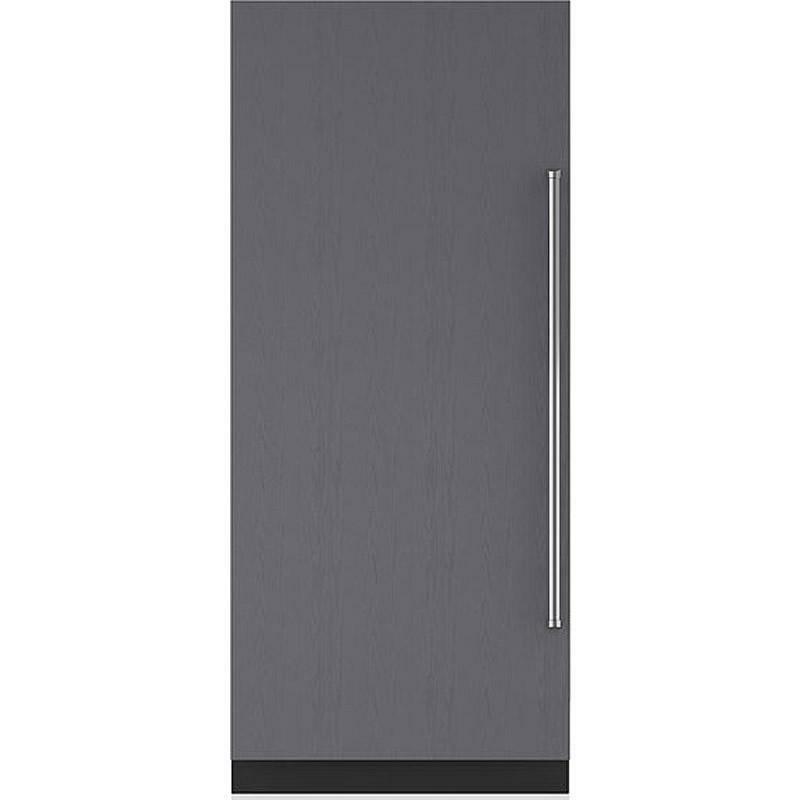 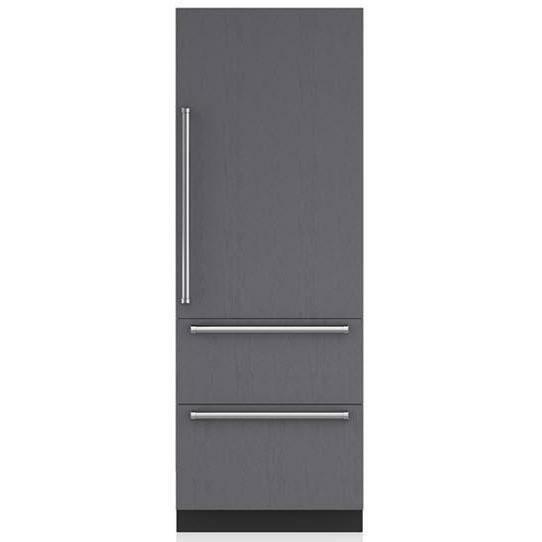 Full Stainless Steel side panel for Sub-Zero PRO 48 built-in refrigerators. 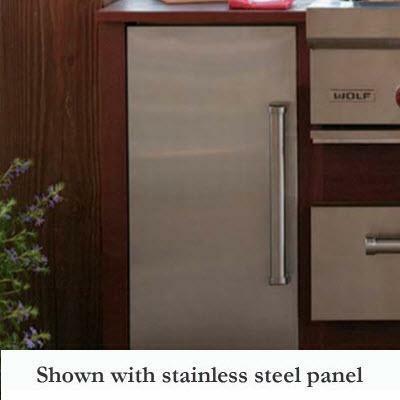 General Information Full Stainless Steel side panel. 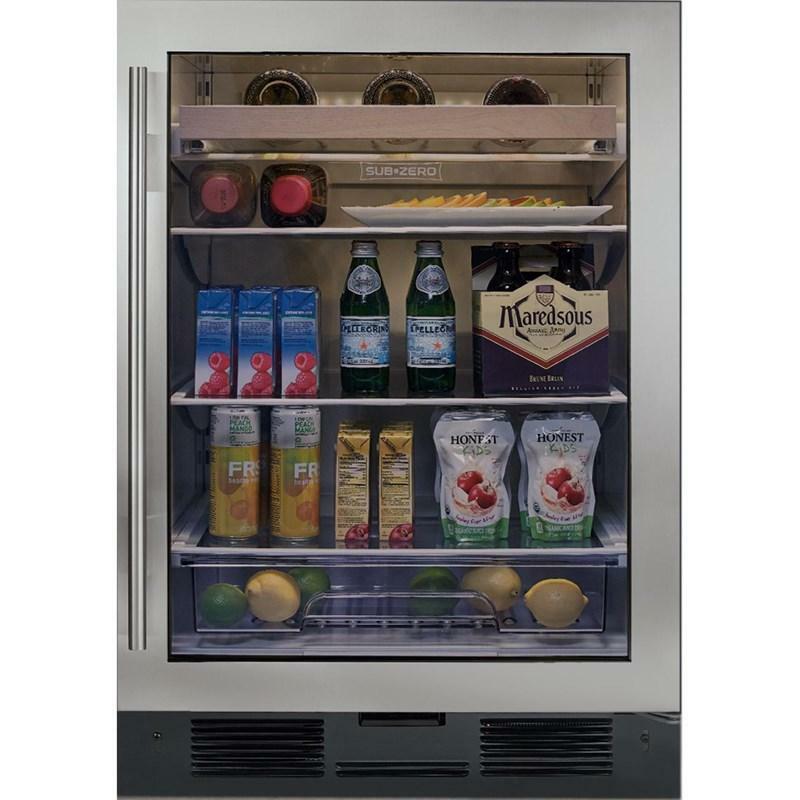 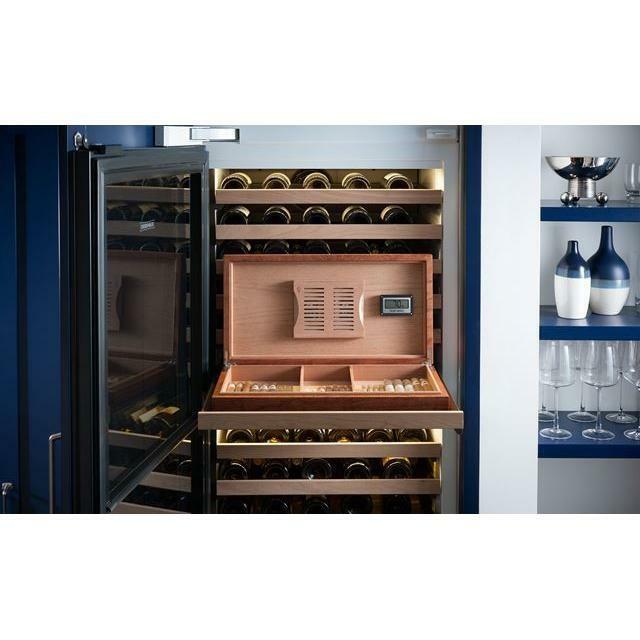 Compatibility For Sub-Zero PRO 48 built-in refrigerators. 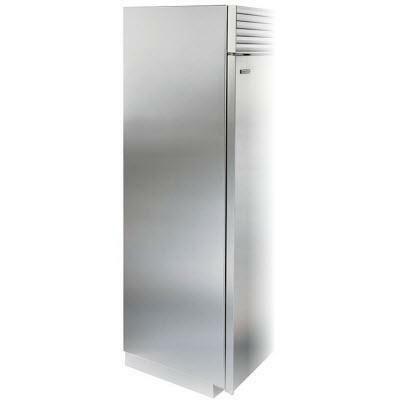 Single 48" wide stainless steel flush inset grill for your 84" finished height Sub-Zero BI-48S and BI-48SD tall side-by-side refrigeration unit. 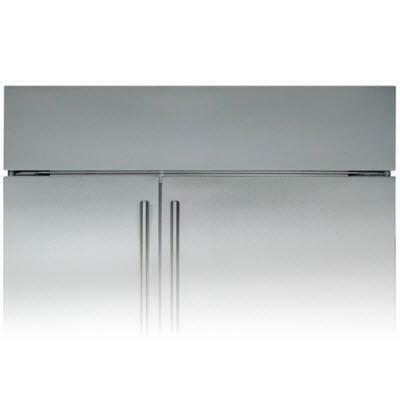 General Information: Single 48" wide stainless steel flush inset grill; 84" finished height unit. 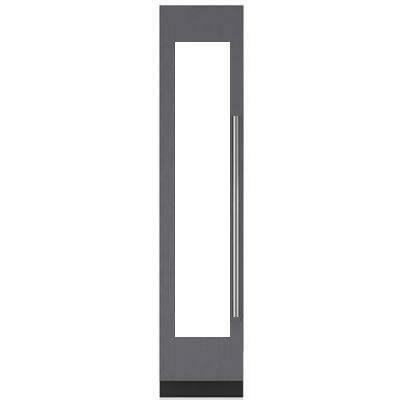 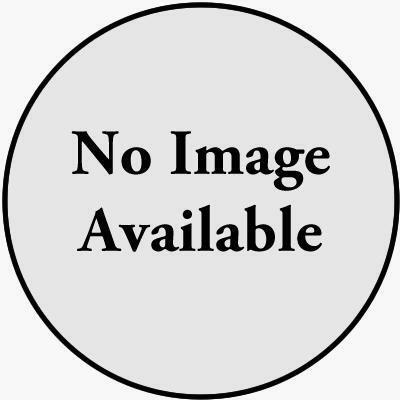 Description: Stainless steel door panels with left Tubular handle and 4 inches toe kick.